Arc Energy Resources are pleased to announce that we will be exhibiting at the Nuclear Solutions Exhibition at Birchwood Park near Warrington on 26th April. 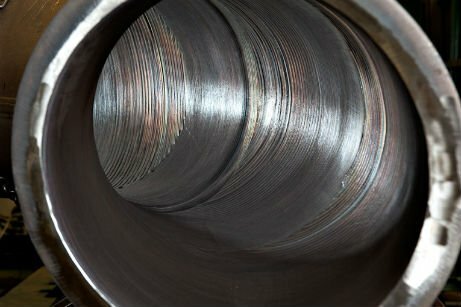 Arc Energy provides expertise, technical management and specialist corrosion resistant weld overlay cladding for components destined for the nuclear supply chain. We are deemed Fit4Nuclear (F4N) by Nuclear AMRC. The Arc Energy team are excited to meet experts and clients at the event, with the nuclear industry being an incredibly important sector in the UK today and going forward. To book an appointment with us at the event, please contact Dave Cook.